Introducing the Everything is Rosy Product Medley! What's sharper than Rose Gold, Navy and Pink? This Gorgeous Kit is only available May 2019 or WHILE SUPPLIES LAST. Click to See the Everything is Rosy Flyer. Want to see some Everything is Rosy Project Ideas? The exclusive Everything is Rosy Medley will be available starting Wednesday, May 1, 2019. Shop early to avoid disappointment. Everything is Rosy will only be available through May 31, 2019, or WHILE SUPPLIES LAST. So Many Rose Gold, Navy and Pink goodies! Yummy! Here are a few more samples for the road. Tags: Everything is Rosy, Stampin' Up! Sale-a-Bration marks Stampin' Up! 's BIGGEST Event of the year! And....the 2019 Sale-a-Bration offers not one, but two Stampin' Up! Starter Kits. How cool is that! These deals are only available during Sale-a-bration, January 3-March 31, 2019. 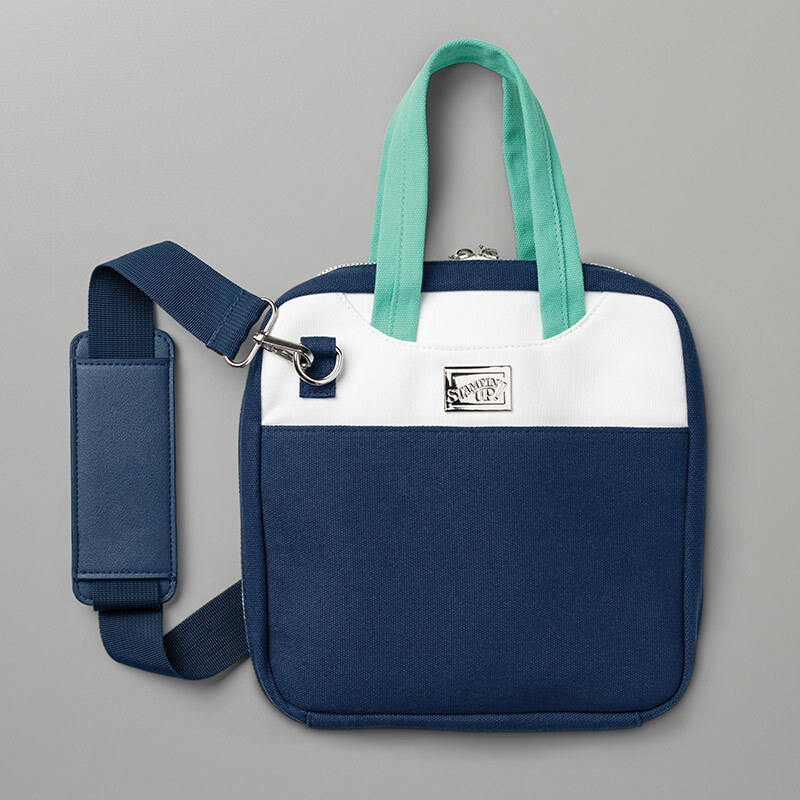 Crafting on the Go has never been easier with the Craft & Carry Tote! Stampin' Up! Starter kit (The Ultimate Bundle) The Stampin' Up! Starter Kit is the Deal of Deals. 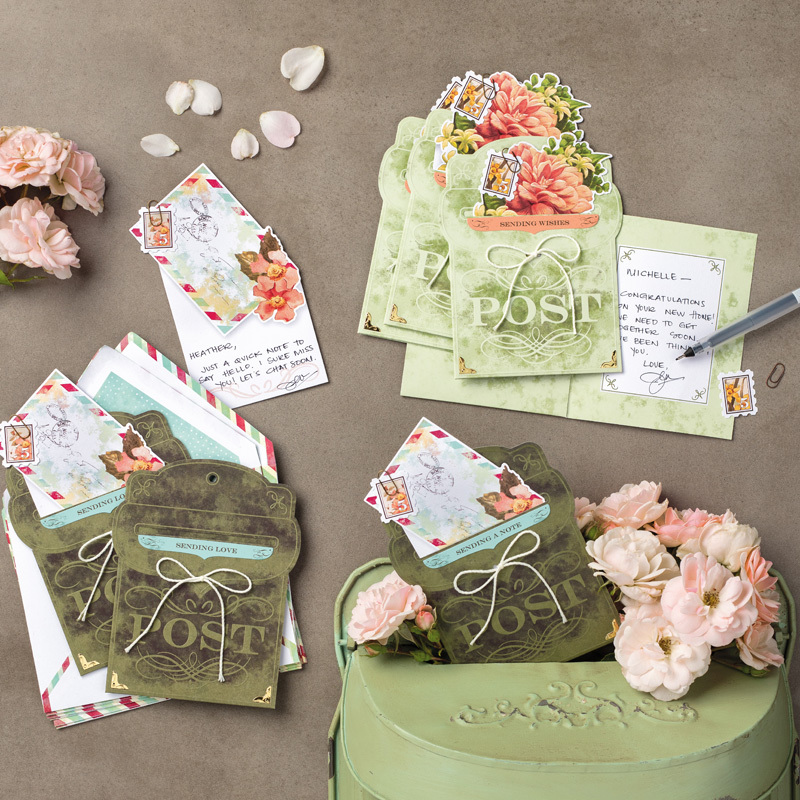 For just $99, you choose Stampin' Up! Product valued up to $125 (up that to $175 during Sale-a-bration), PLUS the shipping is FREE! Choose your kit products from either or both the 2018-2019 Stampin' Up! Annual Catalog and the 2019 Occasions Catalog. Just a by the way, did you notice that the Craft & Carry Tote matches our beautiful Craft & Carry Stamparatus Bag? Starter kit Shipping is Free! Join as a new Stampin' Up! Demonstrator in January, you will have until July 31, 2019 to meet your quarterly minimum of $300. If you meet the minimum you will continue to enjoy the benefits of being a Stampin' Up! Demonstrator. If not, there is no penalty, you will simply be dropped as a Demonstrator at the end of July. Have you been crunched for time lately? I have, so when my FREE Precious Parcel Card Kit arrived I was thrilled that I was able to make these 8 gorgeous Pocket Cards in about 20 minutes. Also, on a personal note, thanks so much for all your well wishes and prayers. My Dad's quadruple bi-pass surgery has been rescheduled for today at 10. In this video, Shannon from the Stampin' Up! home office shows you just how easy the Precious Parcel Card Kit is to assemble. 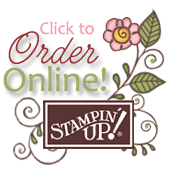 For every $50 or $100 you spend during Stampin’ Up! Sale-a-Bration promotion (January 3, 2019-March 31, 2019), select a FREE GIFT! Tags: Precious Parcel Card Kit, Sale-a-Bration, Stampin' Up!